Coach Q takes some time out to discuss the roll the Rebels are on heading into week 9. Can Crestview draw their logo onto the playoff picture? 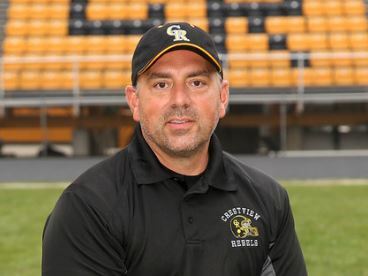 Find out this week on Crestview Coach’s Corner with Coach Cusick!